Woolgar, Sarah Jane (Sarah Jane Mellon) (1824-1909): Made her London debut at the Adelphi, where she was based for 37 years. Her first part was the title role of Selby’s burletta Antony and Cleopatra Married and Settled. She was the original Lemuel in Buckstone’s Flowers of the Forest. The following season, she played the Countess in Taming a Tartar for 51 nights. 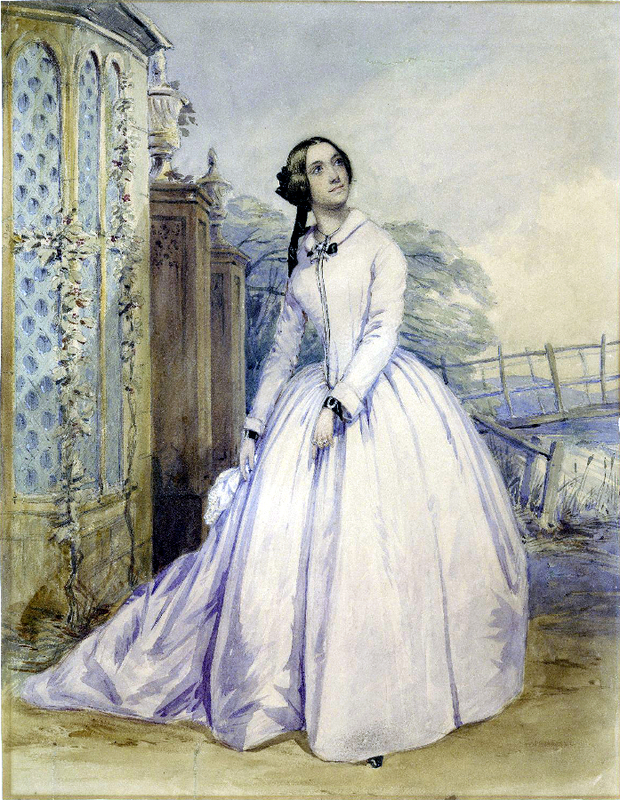 She reprised the role in 1846 and 1847.